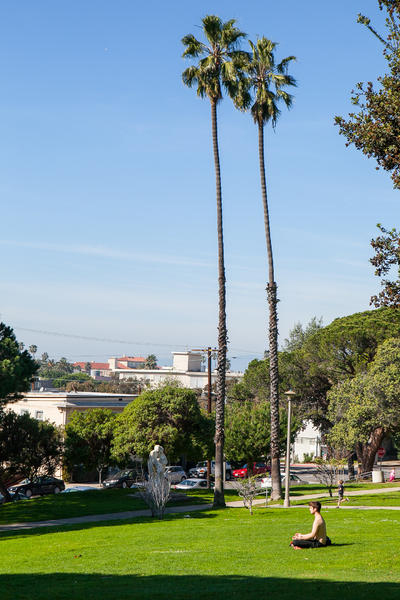 Del Rey is the West Side’s hottest “new” neighborhood – highly diverse and quiet, it sits between Marina del Rey and the 405 freeway. Enterprising spirits course through this neighborhood with small businesses interspersed alongside the big-name chains that trace the neighborhood’s central boulevard. Bike a mile along these thoroughfares and you’ll make it to the place where the land meets the sea. Eureka.